The Moodd is a bold statement by Quinny. This city-smart stroller is a perfect mix of style and functionality. For anyone with an eye for design, this is the obvious choice. Plus, it offers intelligent features, such as quick automatic unfolding and easy folding. 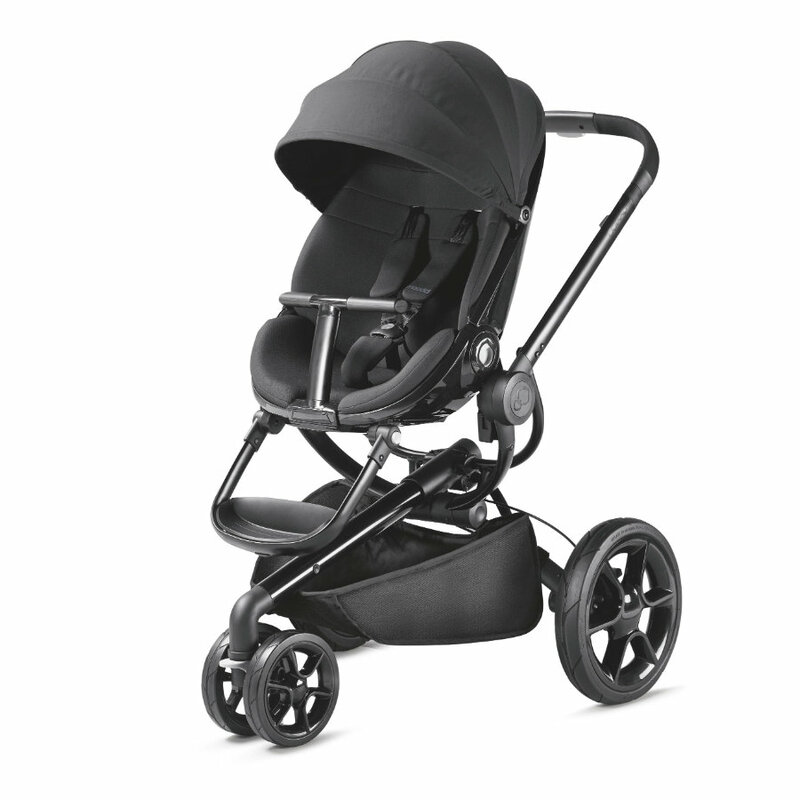 Adaptable, sophisticated and stylish: the Quinny Moodd is ready to explore the neighbourhood and claim the streets.